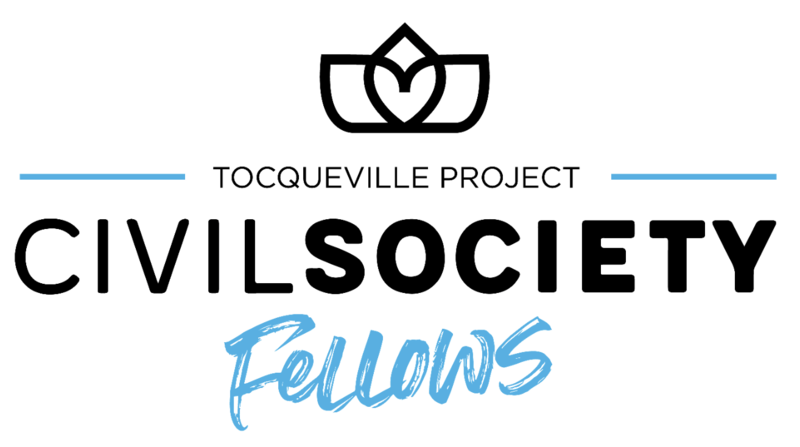 For more information about the Civil Society Fellows Program click here. Reid Porter is a 2019 Civil Society Fellow at the Manhattan Institute. An experienced attorney, Porter is the Founder and President of Act (Advocates for Community Transformation), an innovative approach to creating safer neighborhoods in Dallas, Texas. Act uses the justice system to empower inner-city residents to fight crime on their street, while sharing with them the hope of the gospel. Act’s vision is to see safe neighborhoods where crime is no longer tolerated and dignity and hope are restored. Since its founding in 2009, Act has empowered more than 200 residents to shut down 150 crime-ridden properties across Dallas. As a result, residents have experienced up to a 50 percent drop in crime in target neighborhoods where Act has worked. Porter and Act’s work has been featured in The Dallas Morning News, D magazine, Forbes, and the Christian news magazine, WORLD. He was also nominated for Texan of the Year in 2017. Prior to being selected as a Civil Society Fellow, Porter received the Richard Cornuelle Award for Social Entrepreneurship from the Manhattan Institute in 2016. In 2011, Porter received the Distinguished Young Alumnus Award from the St. Mary’s University School of Law Alumni Association. Prior to founding Act, Porter practiced as a trial lawyer for 6 years in private practice and served as a volunteer in the historically underserved neighborhood of West Dallas. He received his J.D. from St. Mary's University School of Law where he was a member of the law review. He received a B.A. in history and minor in Spanish from the University of Texas. 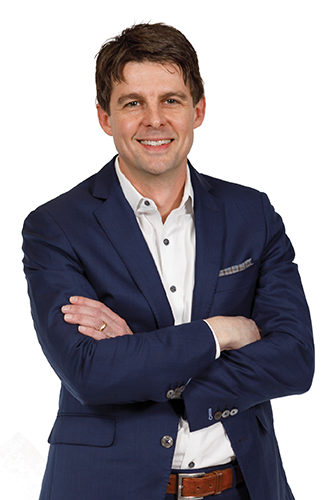 Porter is married with four children and is an active member of Park Cities Presbyterian Church in Dallas. Learn more about Porter’s work at: actforjustice.org.